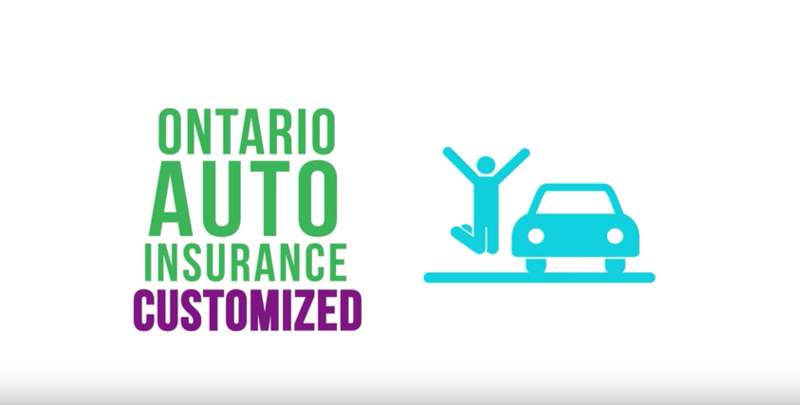 If you own a vehicle in Ontario, you’re required to have a standard insurance policy in case an accident occurs. But a standard policy may not be right for everyone. Talk to your insurance broker about options.